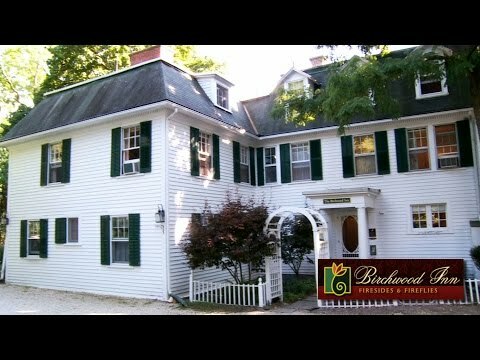 The Birchwood Inn is a beautiful Greek Revival style property just a short walk from the village center. Full of history and charm, the Inn dates back to 1766, yet offers modern day conveniences for today’s travelers with eleven uniquely appointed rooms. Renowned for its scrumptious breakfasts and afternoon deserts that are included, the Inn also boasts a beautiful porch, a large library, a parlor and dining room, some of the most generous common spaces that you will find in any B & B. The common spaces and Deluxe Rooms offer wood-burning fireplaces.